Lowest price. 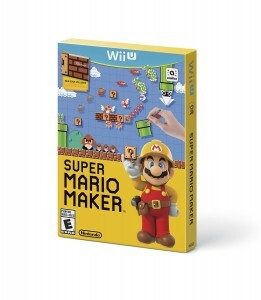 Dell Home has a Super Mario Maker - Nintendo Wii U Sale $59.99 Free Shipping. Free $25 Dell Promo Gift Cart is added to your cart. September 11, 2015 release date. Highly Rated 9 out of 10. The Hottest new Wii U game now.